One of the (many) components that have changed in recent years in the business-consumer equation is the consumers’ self-image. They are more informed, well aware of the multiplicity of choices facing them, they recognize quality in products and services, and they’re much less patient than ever before. In this changing environment, marketers have to rethink the concept of brand relationship. It is a challenge and an opportunity; it requires a deep understanding of the consumer and of the ever-unfolding business environment. At the same time, it also presents an opportunity in a changing world: building a deep and meaningful relationship with consumers, in order to create brand loyalty, will usher in a win-win situation. Brand loyalty, in a nutshell, is the consumer’s (emotional) decision to buy from a specific brand over and over again, rather than move to competitors. Its basis is the consumer’s (subjective) perception that the brand meets his/her expectations, that it can be trusted, and that it identifies with him/her on a personal level. 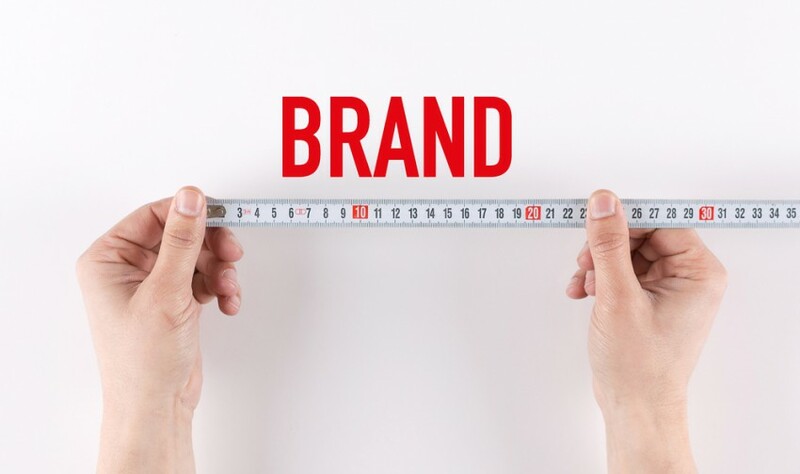 What are the metrics for brand loyalty? Some brands have defined a set of Key Performance Indicators (KPIs) that reflect the attributes that matter most to marketers and their brand’s end users. These KPIs can be measured, thus indicating the influence of a brand and the loyalty of its customer. Perceived value – this KPI measures customers’ belief that the brand’s product and services can satisfy their needs, wants and desires. A company may develop its brand and market its services and products, but it’s the customers who ultimately decide how to react to the marketing campaign. A brand’s functional value is the direct outcome of its product’s quality. A brand’s emotional value is the human connection with the customers. This is more apparent in the customer service experience. A brand’s social value is the measure of its ability to enhance the customer’s social identity, like a kind of a personal statement. Trust – trust requires understanding, respecting and offering relevant service to customers. Nowadays it is more important than ever because consumers are constantly bombarded with ads. Consumers have to decide who they trust before making decisions. Satisfaction – this KPI reflects how well do you meet (and even exceed) clients’ expectations. It is important to set a realistic expectation so that it will be possible to meet and exceed them. Satisfied customers are likely to by returning customers; and if they’re delighted – even better! Involvement and commitment – this KPI measures how much are your clients dedicated to your services and products, and brand. Involvement means customers’ awareness of your products and services after having used them and developed a closer relationship with the brand. Commitment is a measure of their willingness to maintain that relationship. Higher levels of involvement and commitment lead to better brand loyalty. Both of these entail an exhaustive knowledge of your products. Repeated purchase – the metric that contains them all. It is the oldest metric in the book. (Used to be the only one). Repeated purchase signals a loyal customer. bobile’s client relationship builder is the ultimate platform. With the automated members club, the membership tiers and loyalty cards, you get all you need to keep clients coming back again and again.